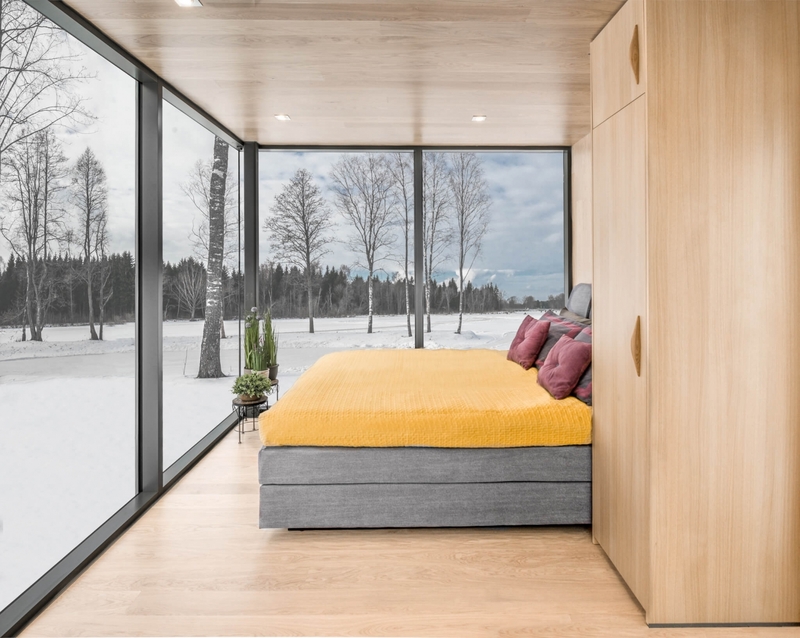 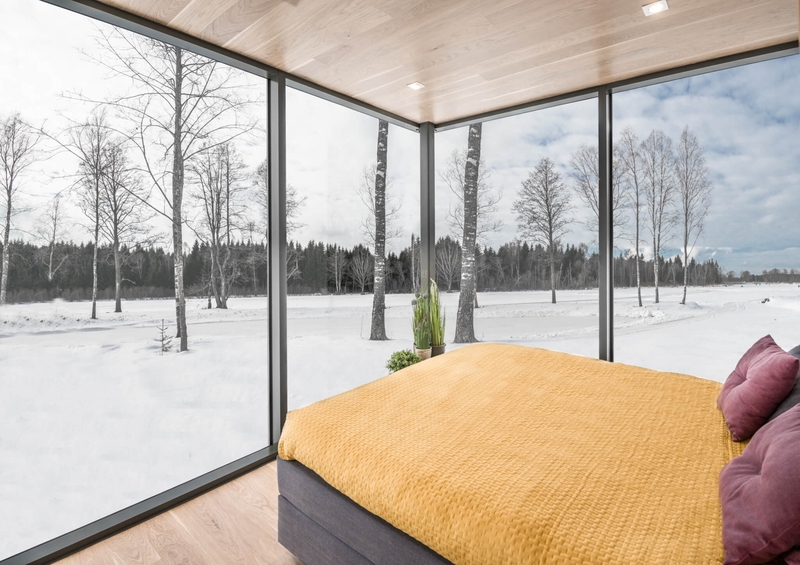 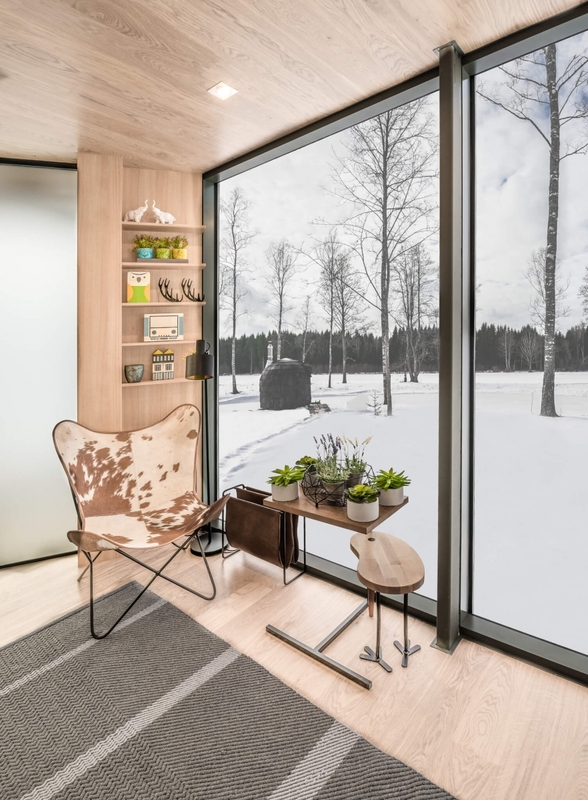 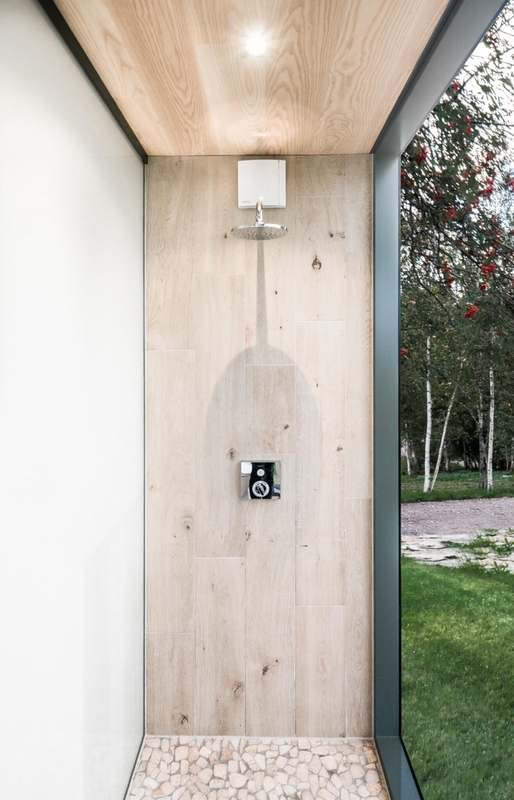 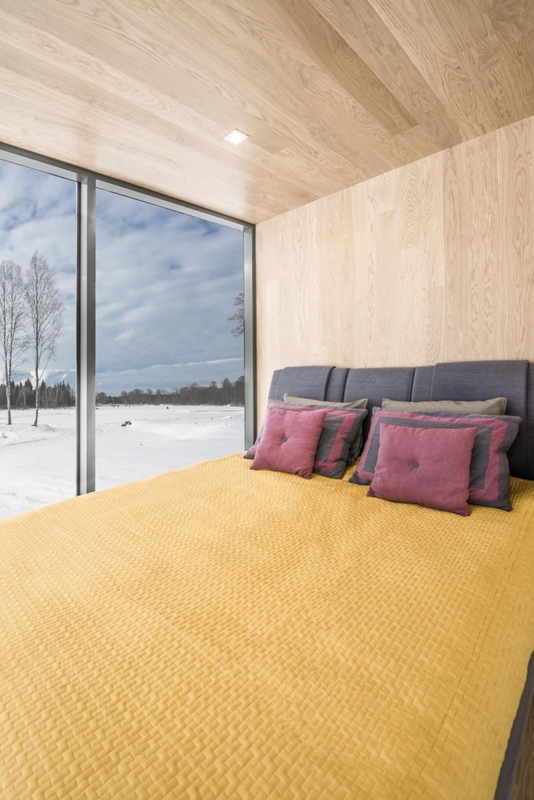 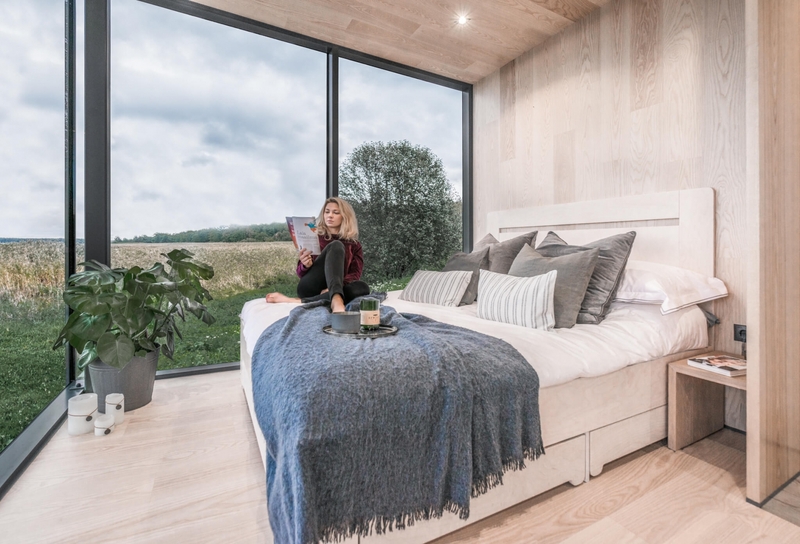 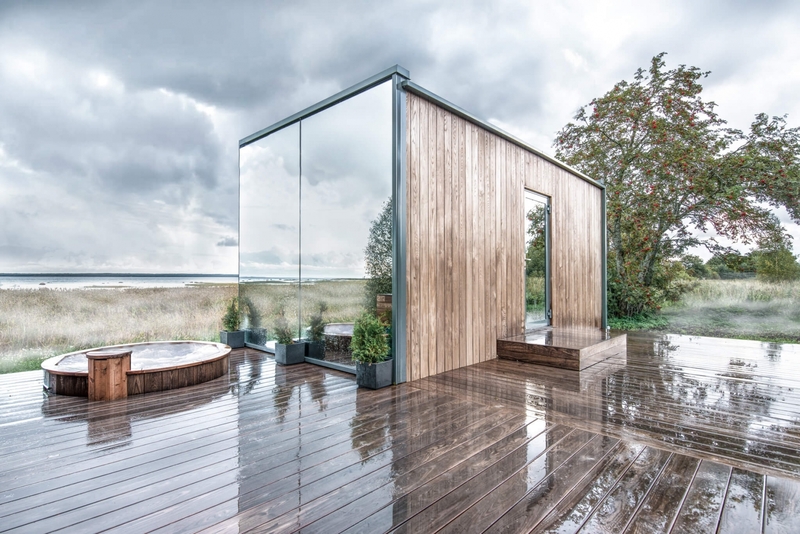 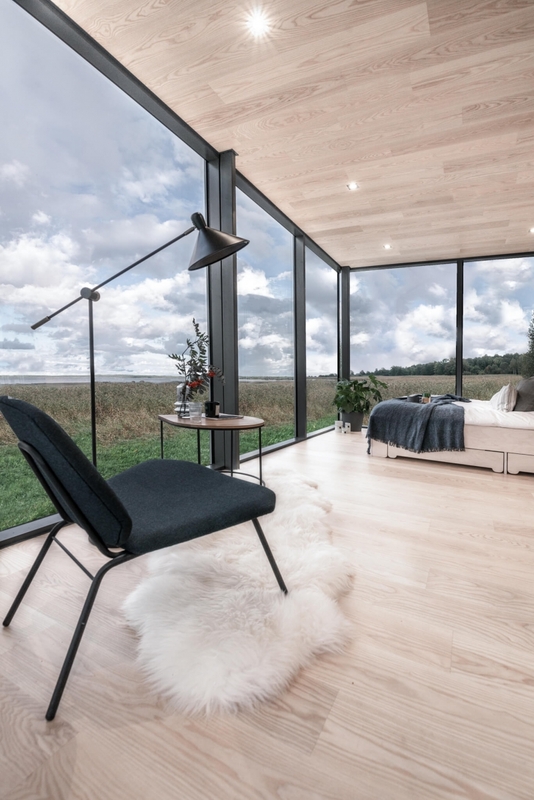 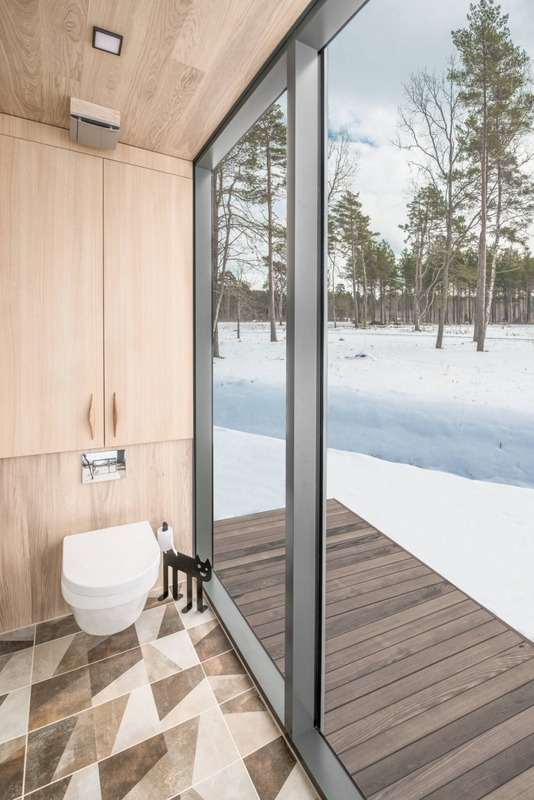 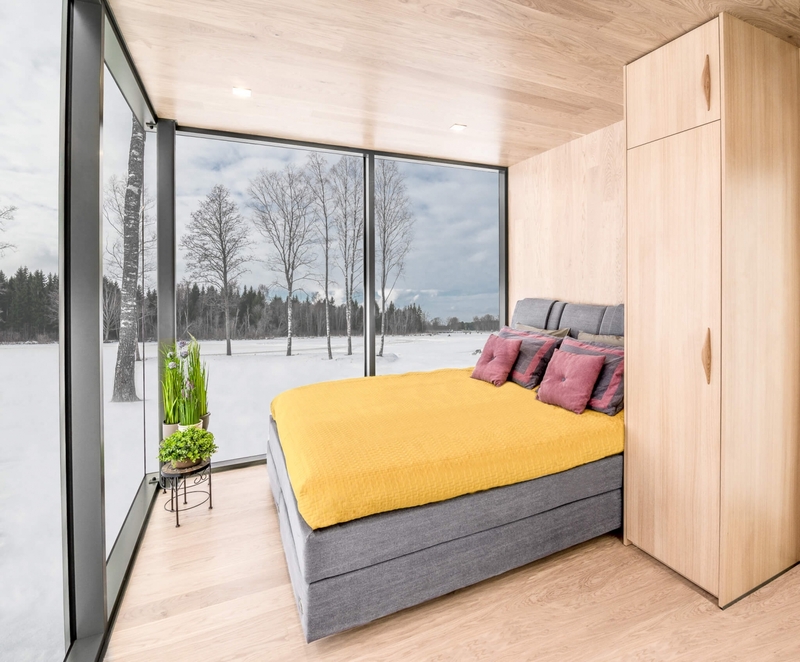 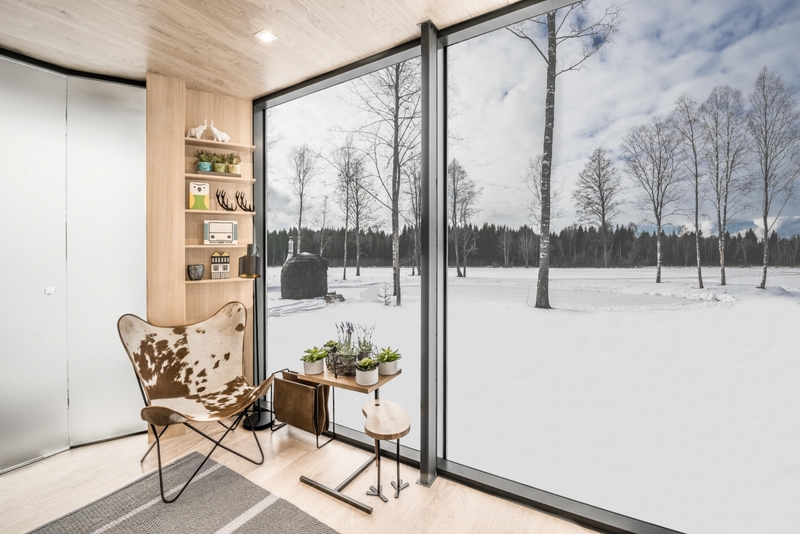 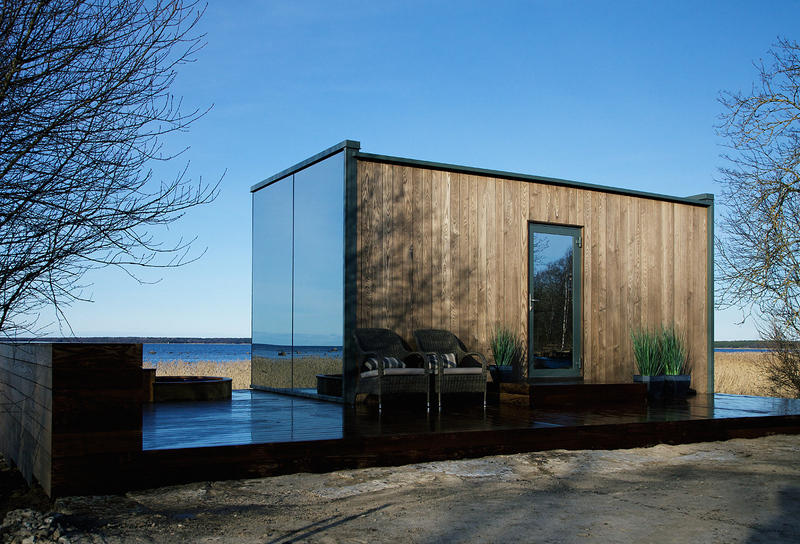 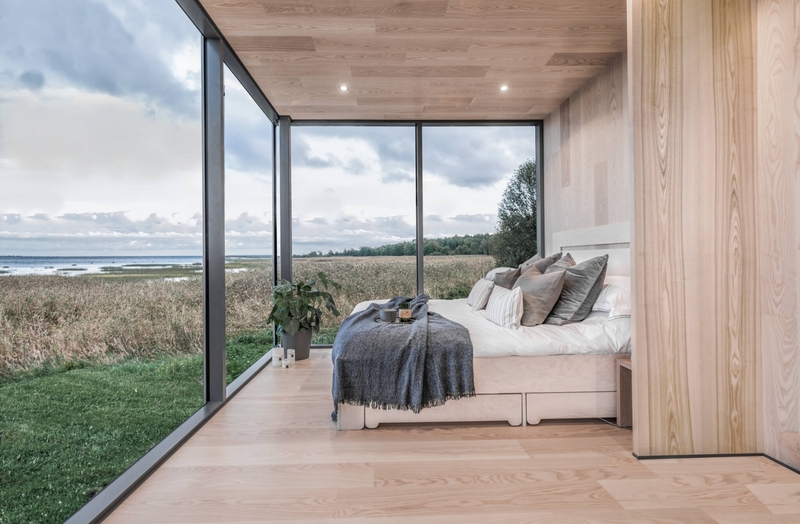 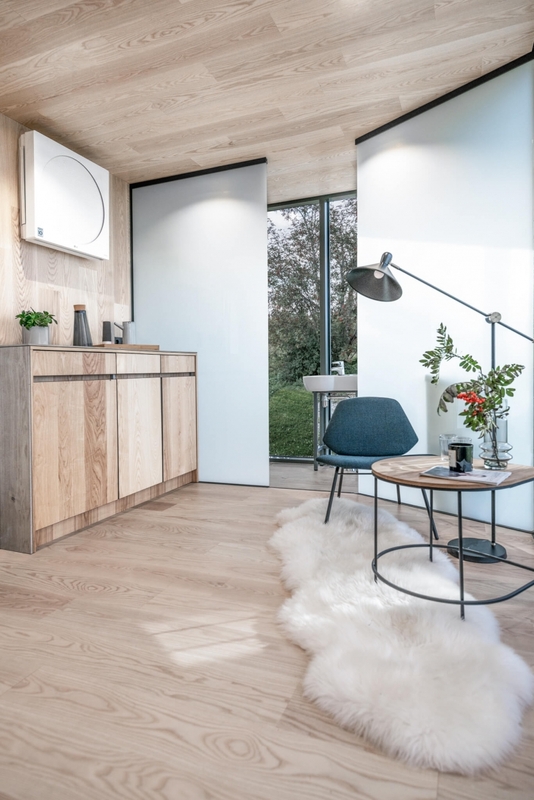 Prefab goes in disguise with these sleek tiny dwellings from Estonian company ÖÖD. 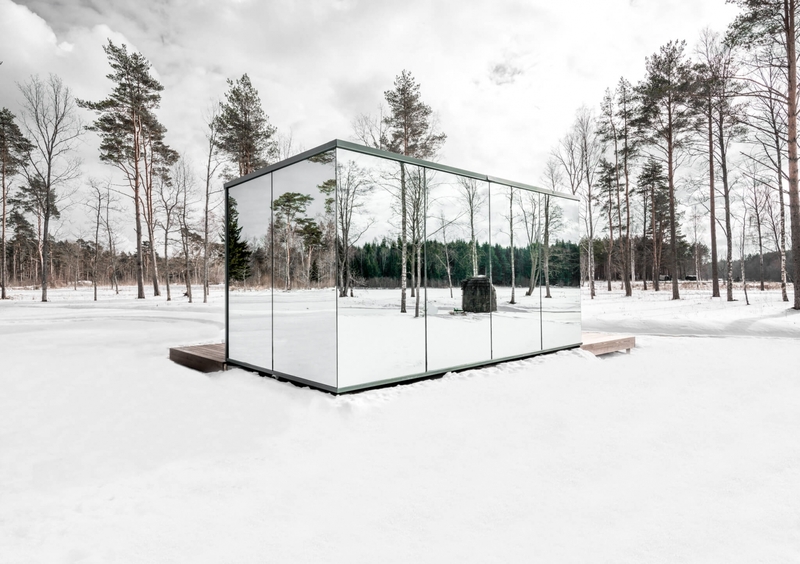 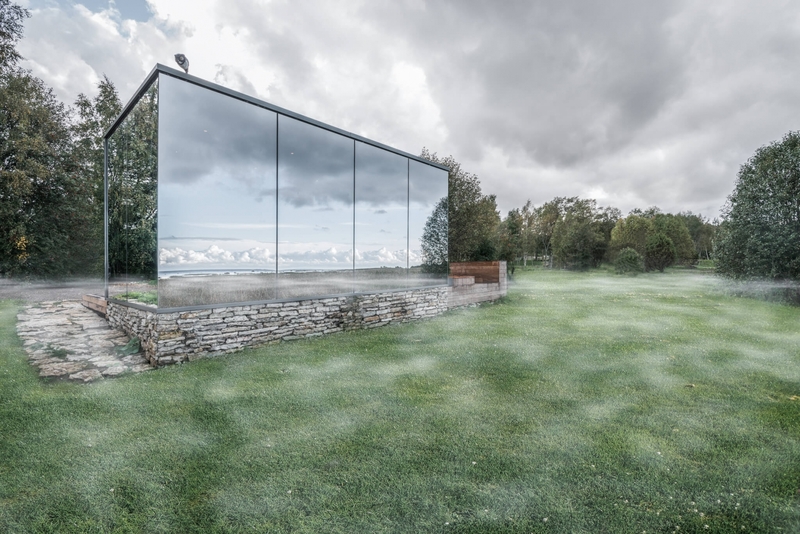 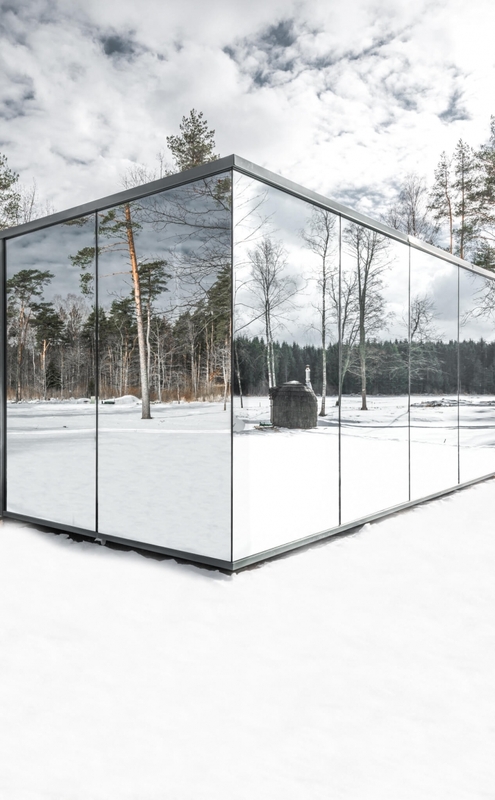 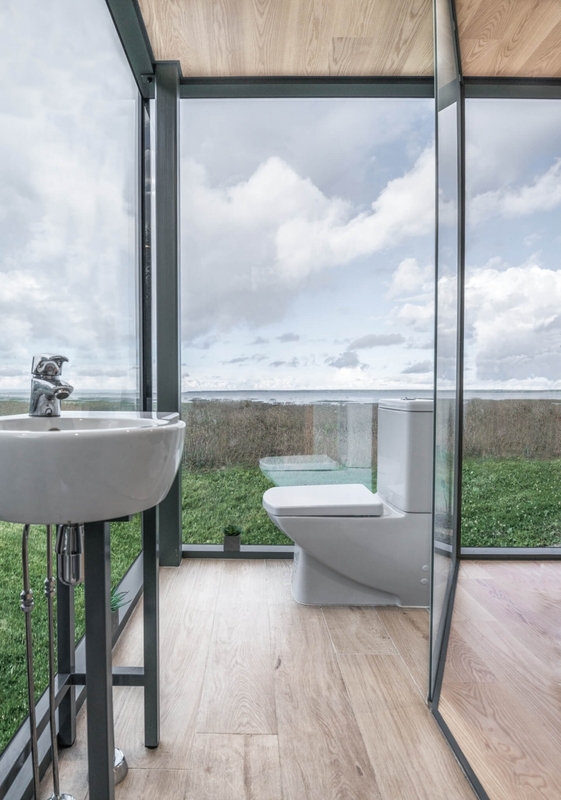 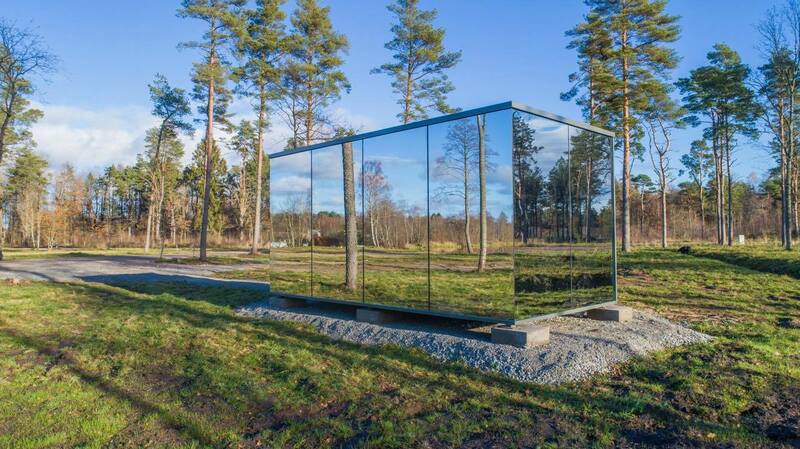 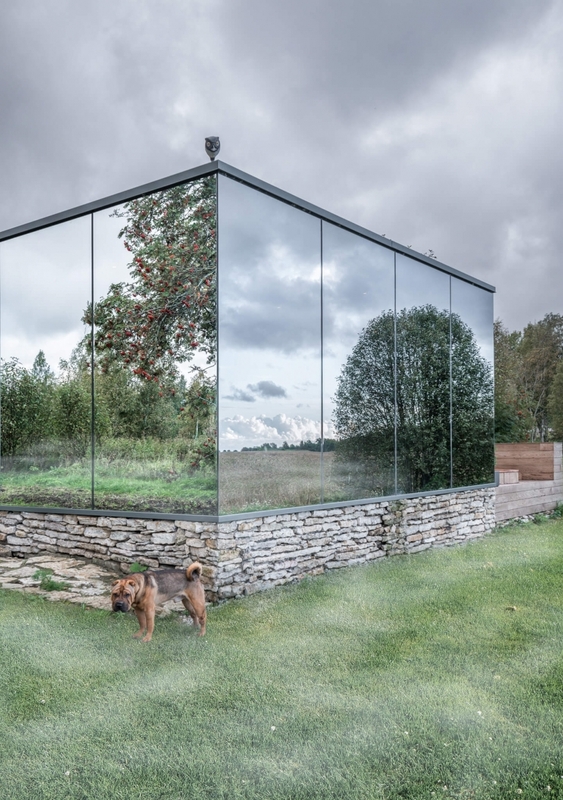 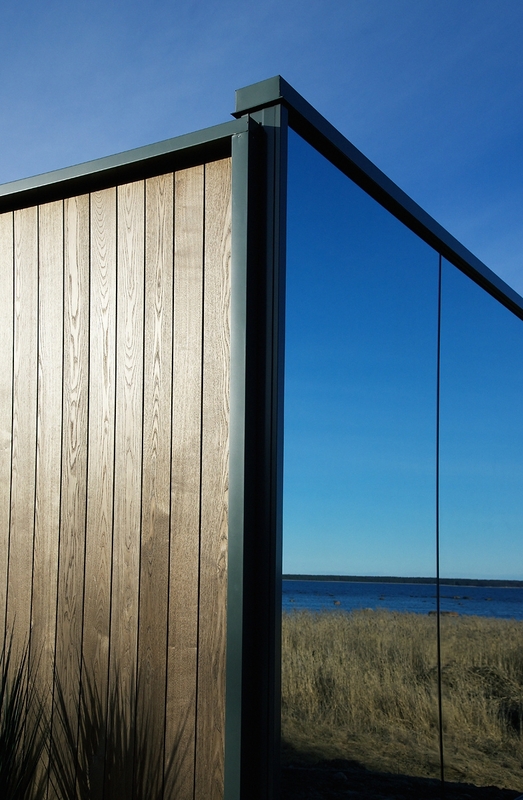 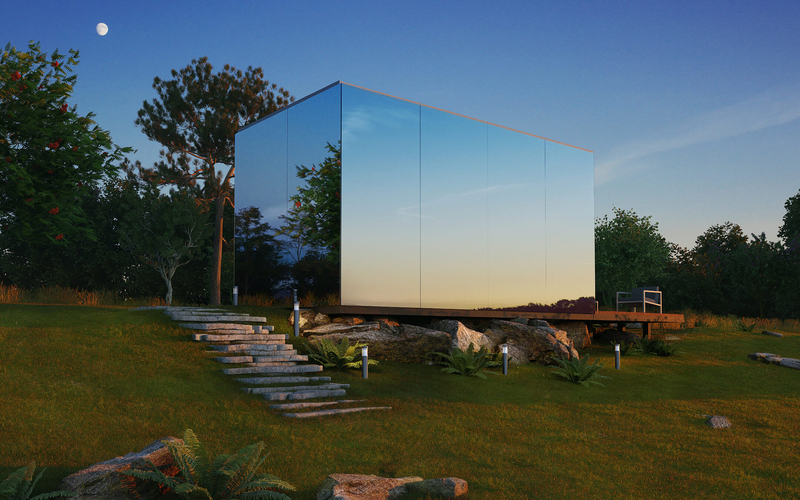 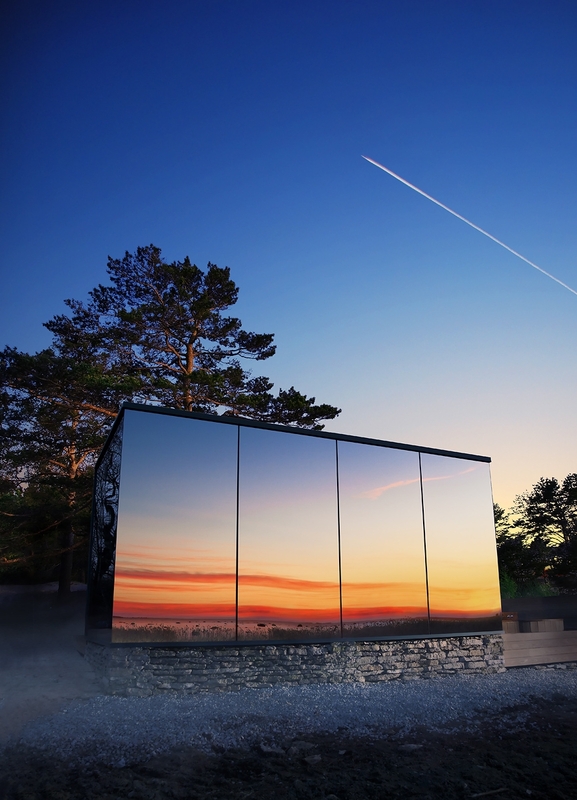 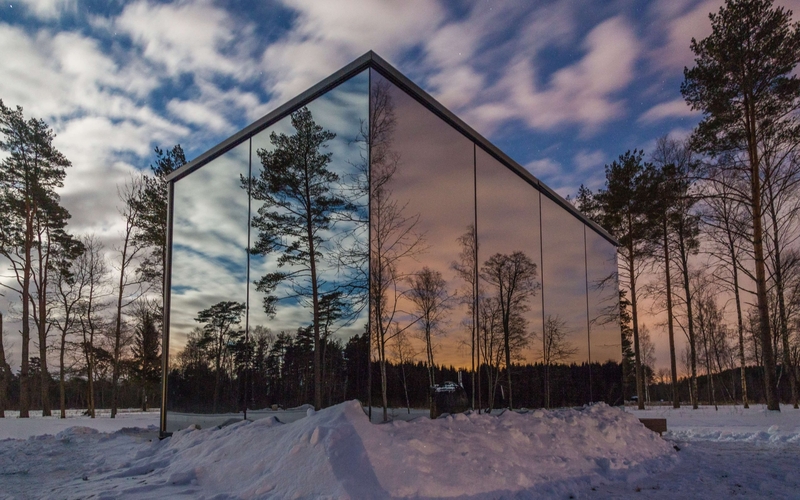 With mirrored glass facades—reminiscent of Portuguese prefabs inspired by minimalist artists—ÖÖD homes blend into their surroundings, appearing especially sublime in rural or natural landscapes. 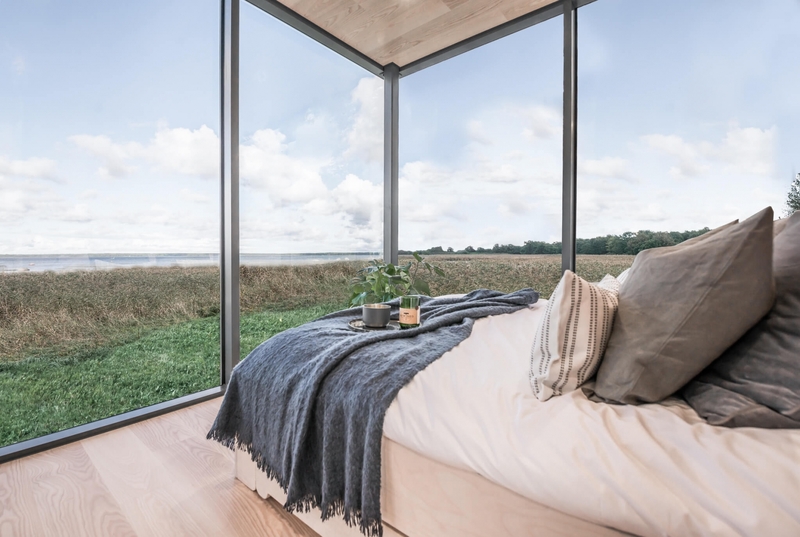 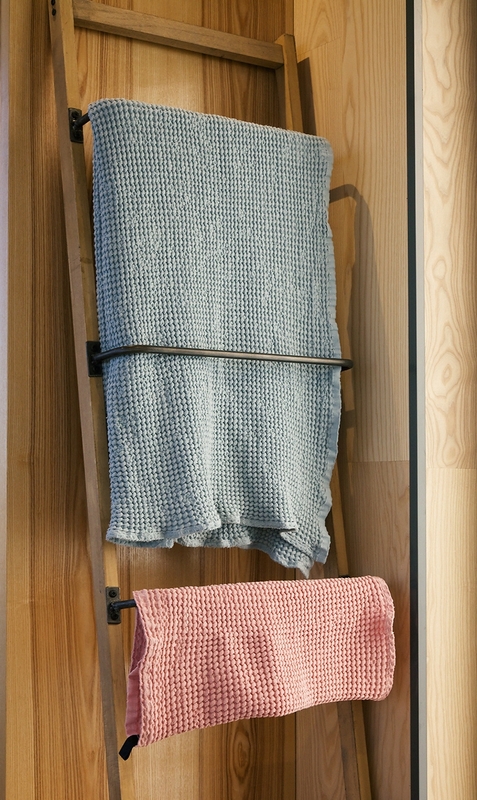 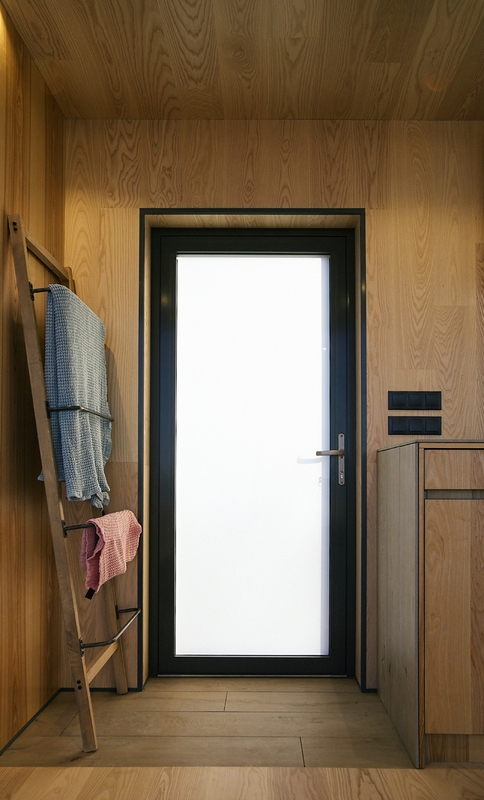 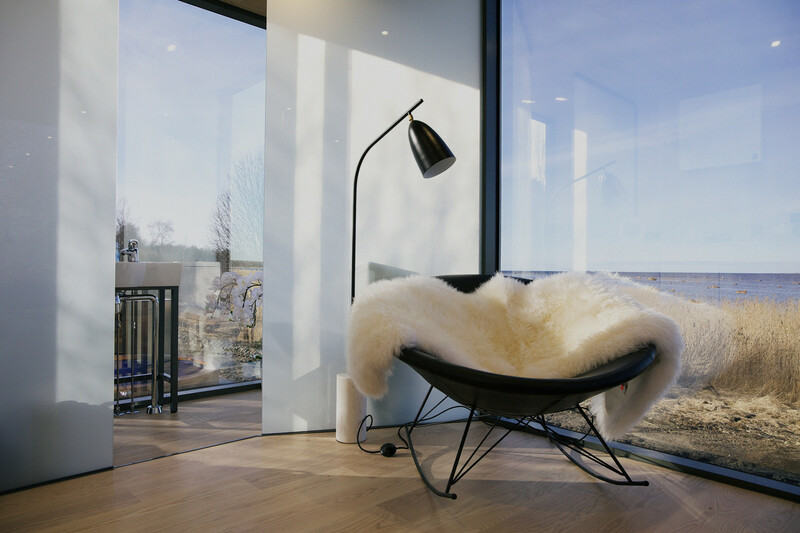 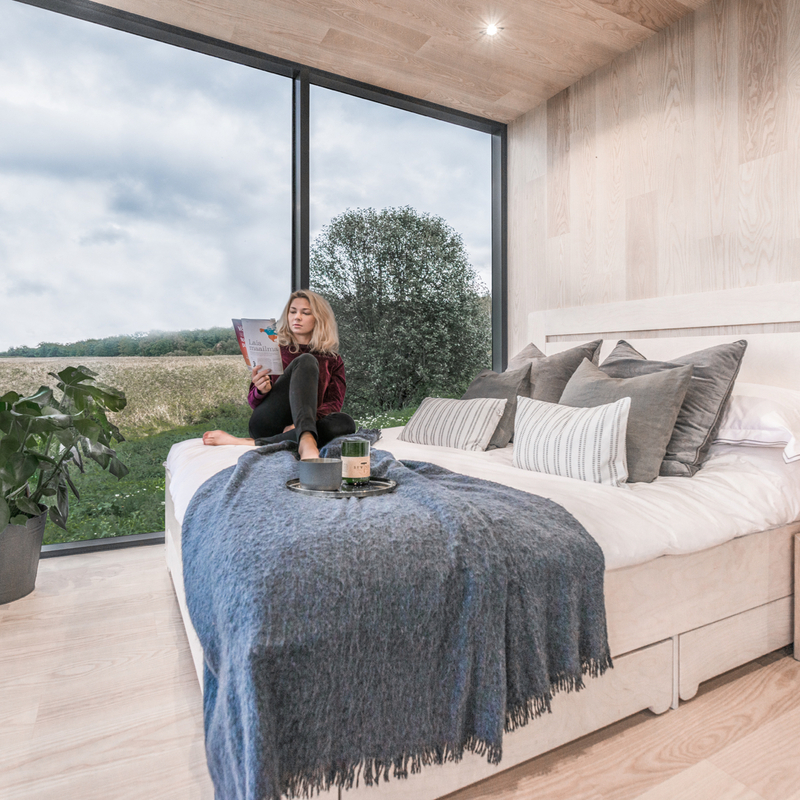 Born of the Airbnb age, ÖÖD dwellings were primarily designed for use as short-term rentals or small-scale hotels. 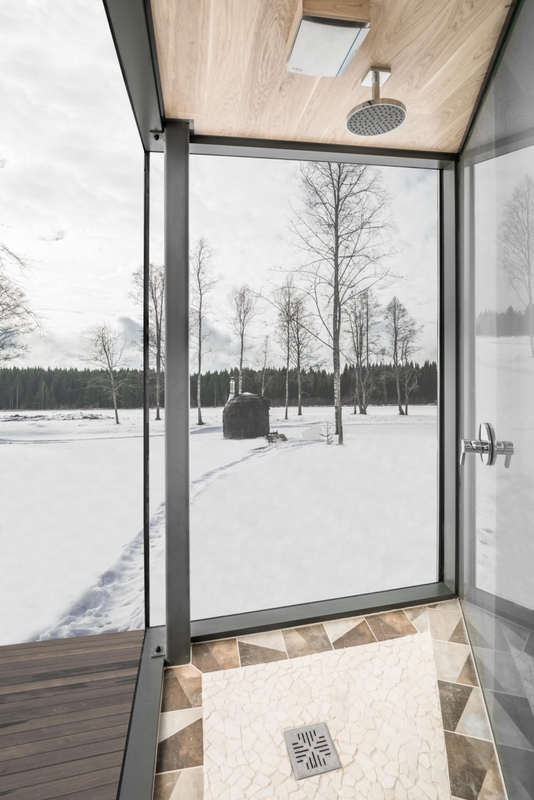 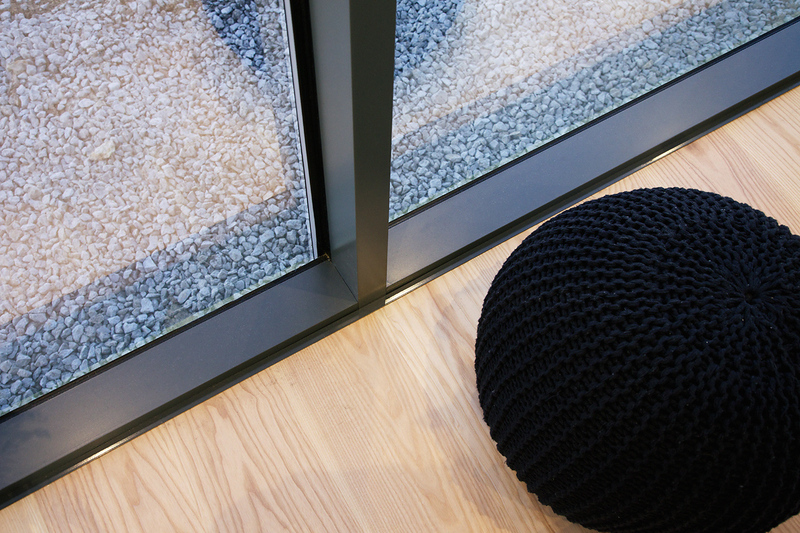 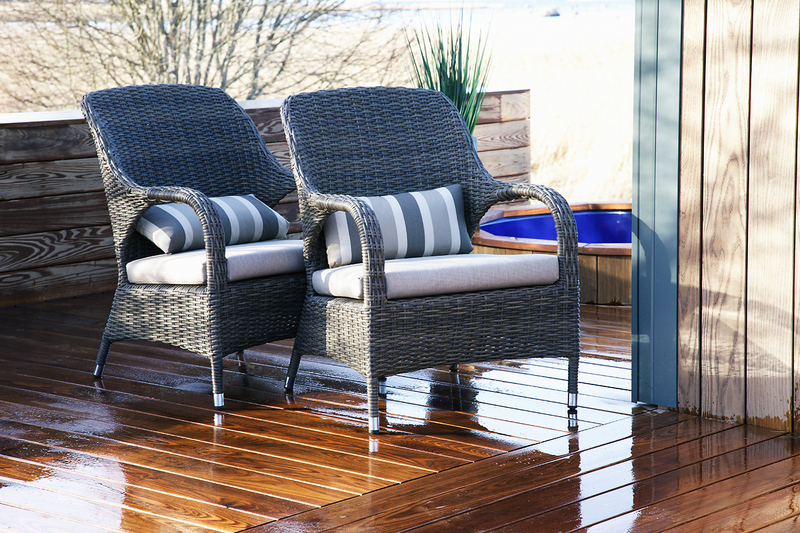 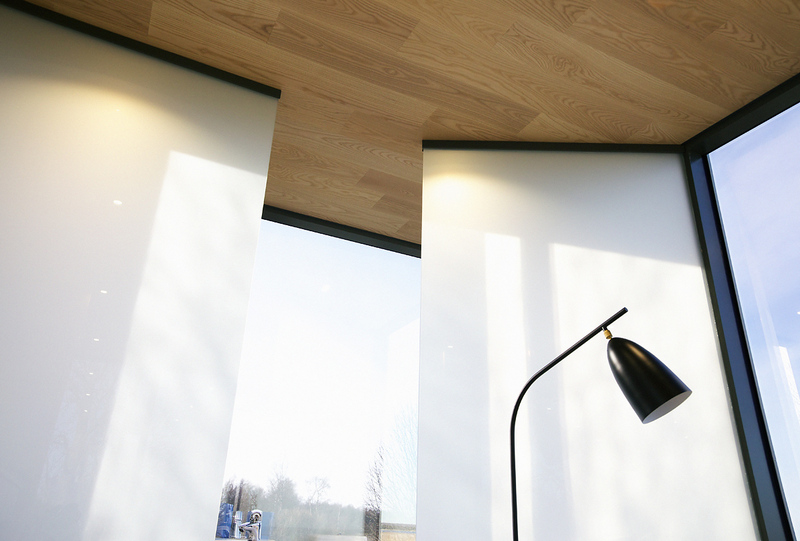 Each unit was made from steel, insulated glass, and thermally treated wood, and can be installed in eight hours. 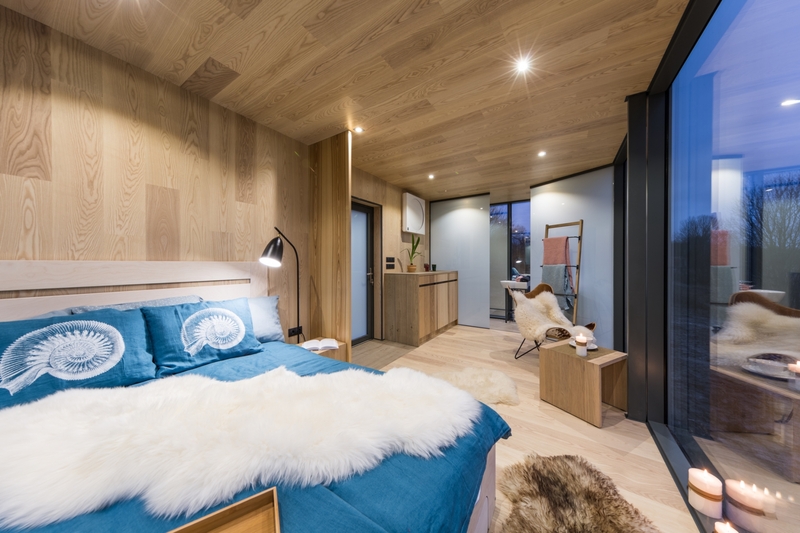 The roughly 200-square-foot interior offers a studio layout, with a custom bed, kitchenette, and bathroom. 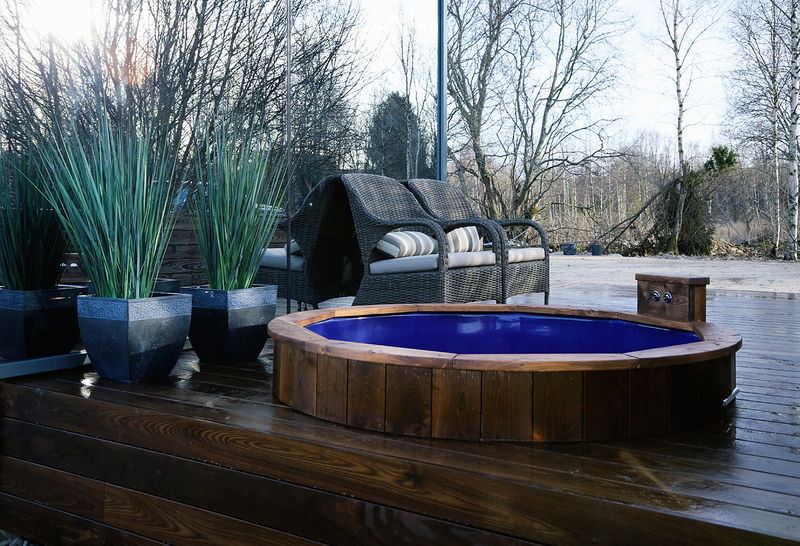 Other features include heated floors, LED lighting, and a Bose sound system. 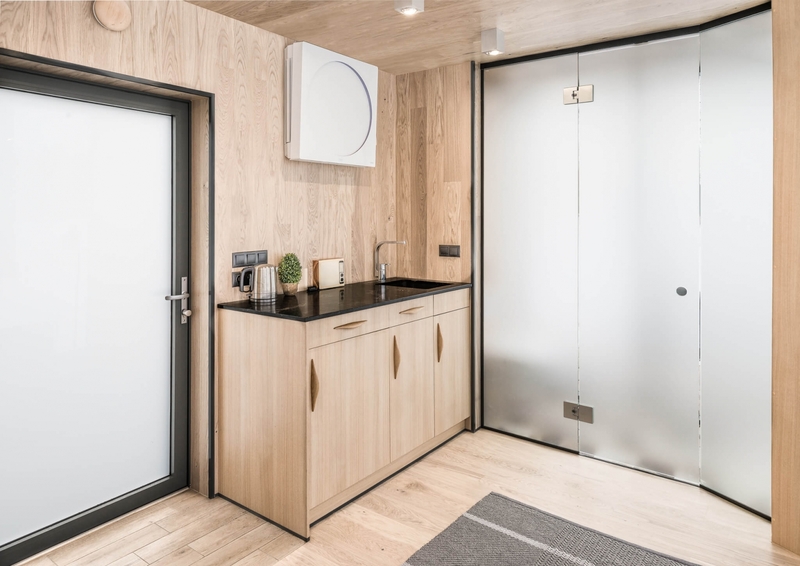 Currently, the houses must be hooked up to water, sewage, and electricity supply, but off-grid capabilities are under development. 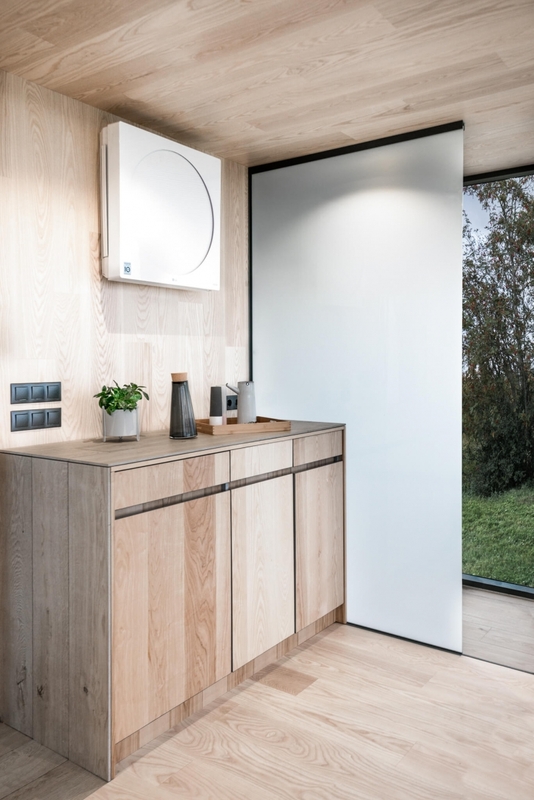 Each unit is going for €33,000 (about $36,000). 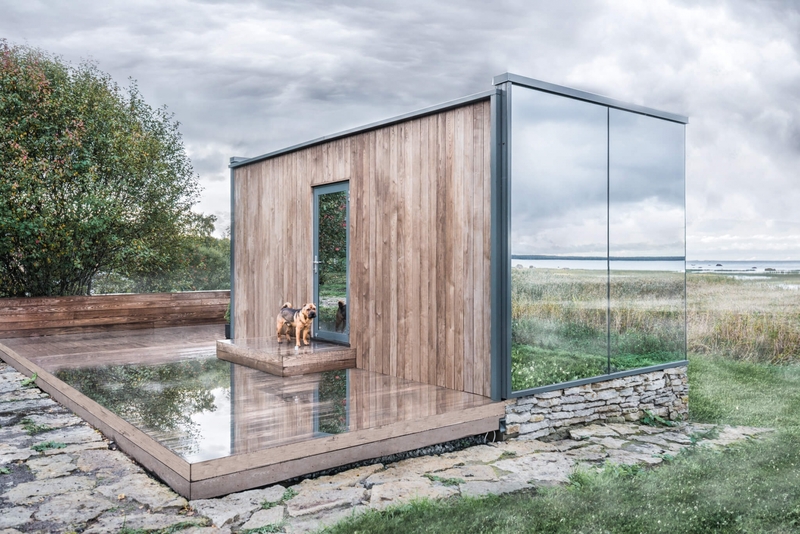 One immediate question people seem to have for heavily glazed structures is: What about the birdies? 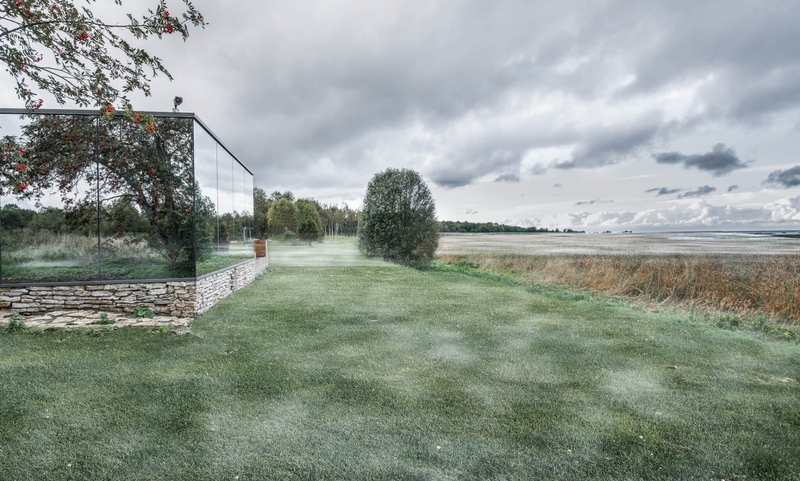 In this case, ÖÖD has stated that it’s working with a local specialist on tactics to keep birds away. 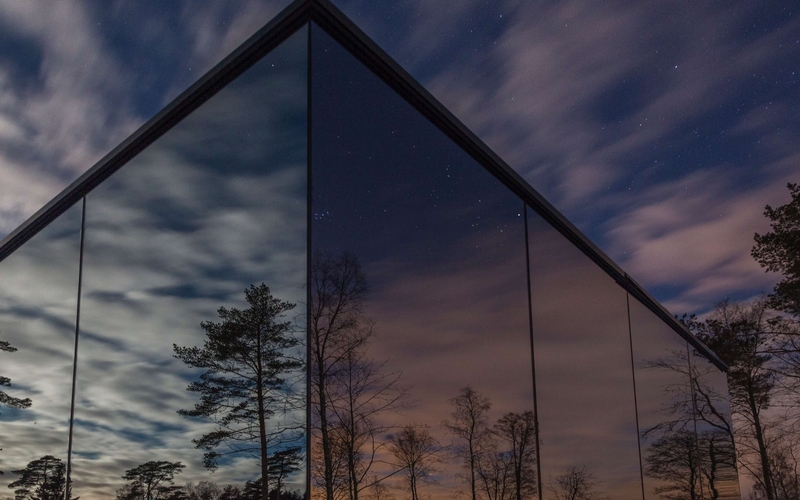 The method that has been successful so far is installing artificial eagles on the roof (which do not seem visible from these photos and would foreseeably detract from the structure’s clean lines.) 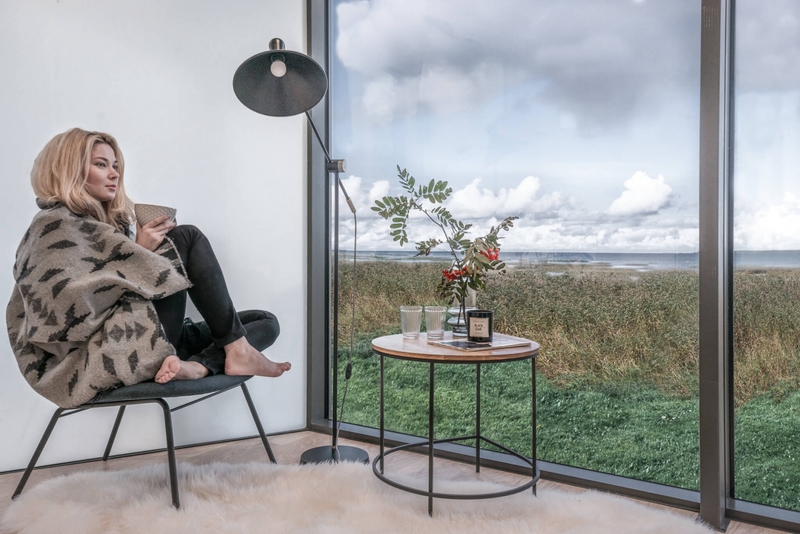 “From September 2016 there have not been any dead birds yet,” the company writes.